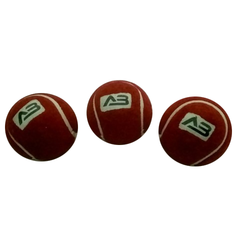 SN Tennis Cricket Ball use in Indoor game suitable for Tennis Bat. 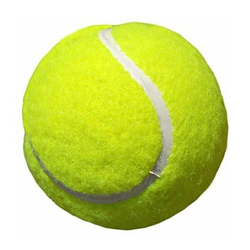 Keeping in mind ever-evolving requirements of our respected clients, we are offering a premium quality range of Tennis Ball. Each individual ball in poly bag, then 6 pieces in a printed cardboard box and then 30 dozens in a master carton. Riding on unfathomable volumes of industrial expertise, we are engaged in offering a broad assortment of Cricket Tennis Ball. Being a foremost organization in this industry, we are actively engaged in offering the finest quality range of Cricket Tennis Ball. The wide range of products which are manufactured by us includes the superior quality of Cricket Tennis Balls and to manufacture these products we are associated with the trusted vendors to procure the high grade raw material for the products.